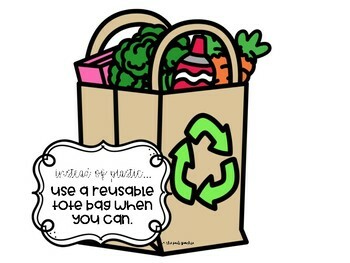 EARTH DAY BULLETIN BOARD FREEBIE! 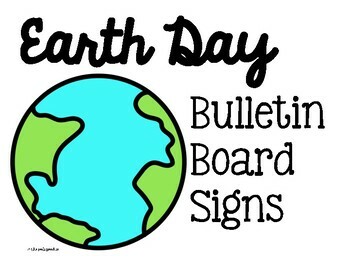 These Earth Day signs are perfect for bulletin boards, hallway décor, or door displays. 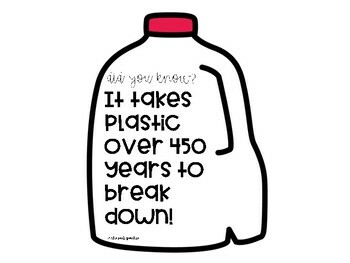 Simply print out, cut, and display where you wish. I have included both color and low ink sign options. 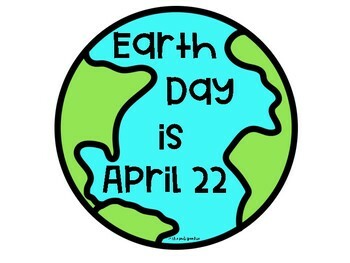 Pairs perfectly with this interactive Earth Day activity!